The Four Seasons in Hemet, CA is a gated active 55+ community featuring an 18-hole golf course, tennis, swimming, onsite dining, and more. Only about 9 miles east of the 215 freeway Four Seasons offers close proximity to major transportation corridors while enjoying the convenience of extensive shopping, entertainment and health services in Hemet. The community is nestled against a beautiful mountain backdrop and the lush golf course meanders throughout the entire complex. 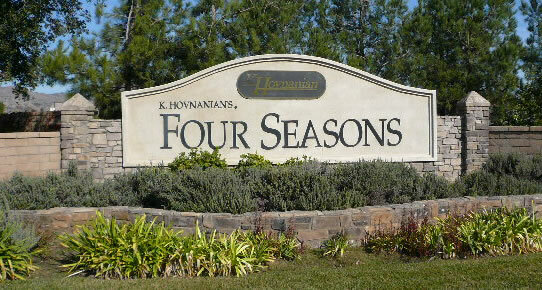 Four Seasons Hemet is just one of K. Hovnanian’s highly successful “55 and over” locations with resort-caliber recreation at the heart of the community. The 1100 single story detached homes are gate guarded and include 12 models and 60 diverse elevations to meet everyone’s needs and budget. The new exciting 18-hole public championship Hemet Golf Club is located within the Four Seasons’ gates and is managed to exceptional standards by Landmark. Rolling hills and beautifully maintained fairways and greens wind through all of Four Seasons’ grounds further enhancing the beauty of one of the most well designed communities in Southern California. The 18,500 sq. 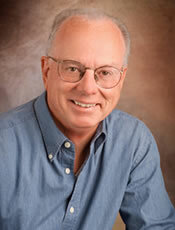 ft. Four Seasons’ Lodge is the social center of a fabulous 10 acre recreational complex. The Lodge features a full service restaurant providing breakfast, lunch and dinner entrées. Also included are a library, billiards parlor, computer center, game room, arts and crafts center, theatre, ballroom and indoor and outdoor lounges with beautiful fireplaces. A separate building houses the aerobics room, fitness center and salon. There are two night lit tennis courts, four paddle tennis courts, a huge pool and spa, big BBQ plaza plus Bocce Ball and shuffleboard courts.